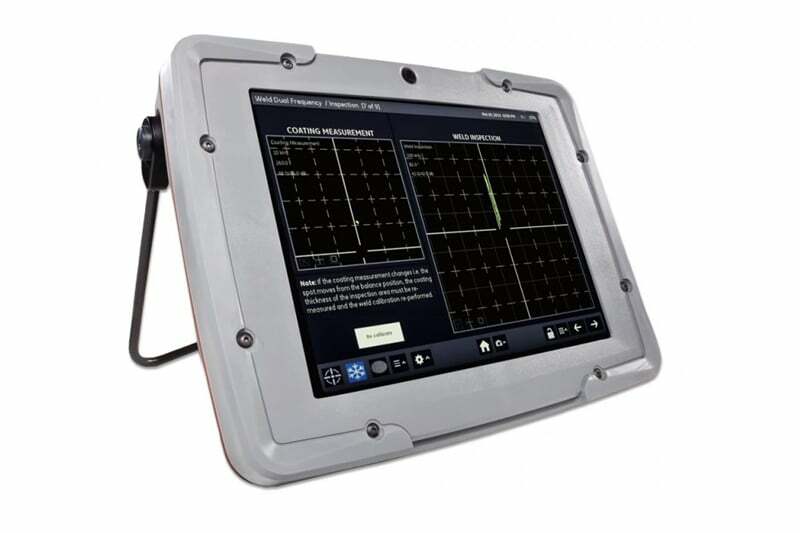 The Mentor EM is the cutting-edge in eddy current testing technology featuring superb signal-to-noise ratio for clean and sharp signal, and high-resolution display that’s easy to read even in direct sunlight. 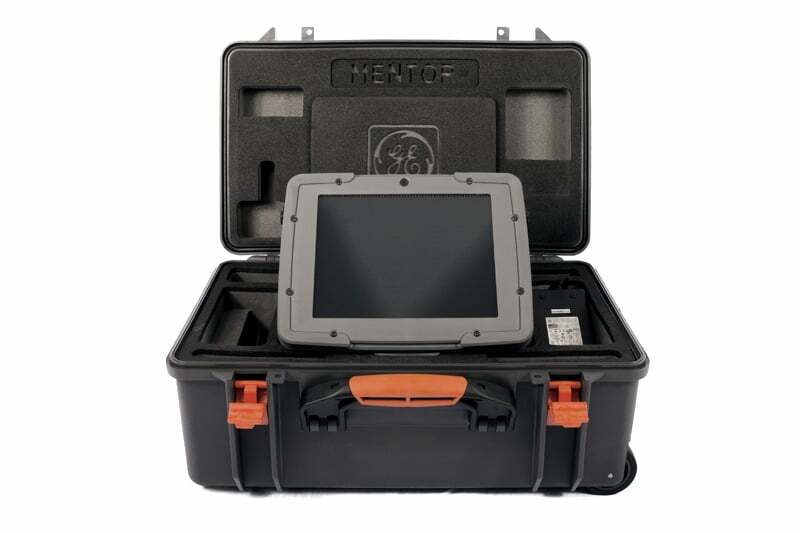 The Mentor EM features straightforward user-designed-application workflows with integrated Wi-Fi that lets users collaborate easily with each other in real time, instantly sharing screens, notes and comments in the field. The Mentor EM works with a wide variety of probes with specialized probes also available. Conductivity probes for heat treatment verification and metal grade sorting. 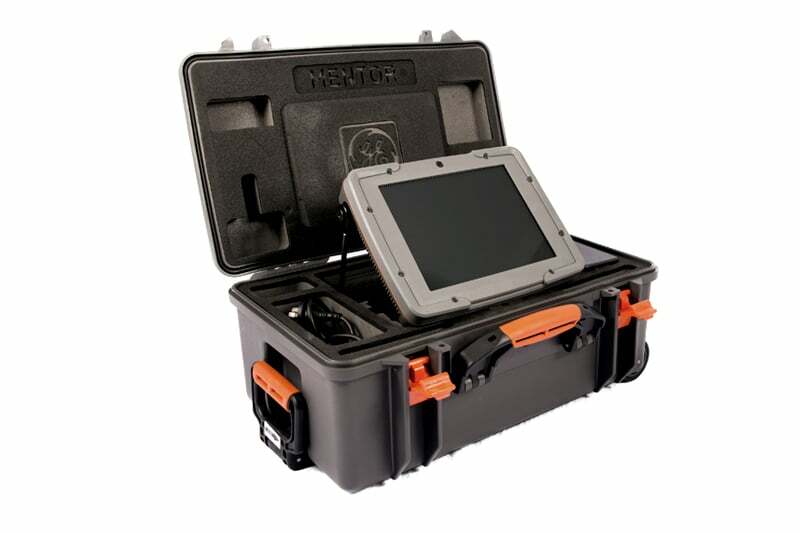 Contact us to find out more about the Mentor EM or any of our other remote visual inspection equipment, or request a quote online.